Anatara has been offering intuitive readings, “Angel Listenings” and spiritual counsel for over 25 years to clients throughout the U.S., Canada and Europe. 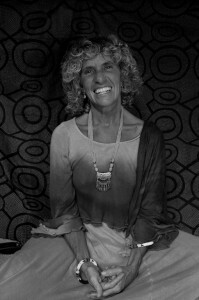 Aware of angelic beings communicating with her since her childhood years in Boston, Anatara sought to develop her keen spiritual and energetic sensitivities in a variety of ways. She began by studying psychology and medical anthropology at university, graduating with an Honors B.A. She then expanded her training in several ways, becoming a Yoga Instructor, a Therapeutic Touch Practitioner and a Caregiver and Spiritual Guide for the Dying. She added to her already heightened awareness of angels by doing some training with The Ministry of Angels in New York City under the mentorship of Karen Maresca, with whom she also trained as a Bach Flower Remedy Counselor. In time she added to this array of healing practices by becoming a Certified Awareness Practitioner of the Clarity Institute. 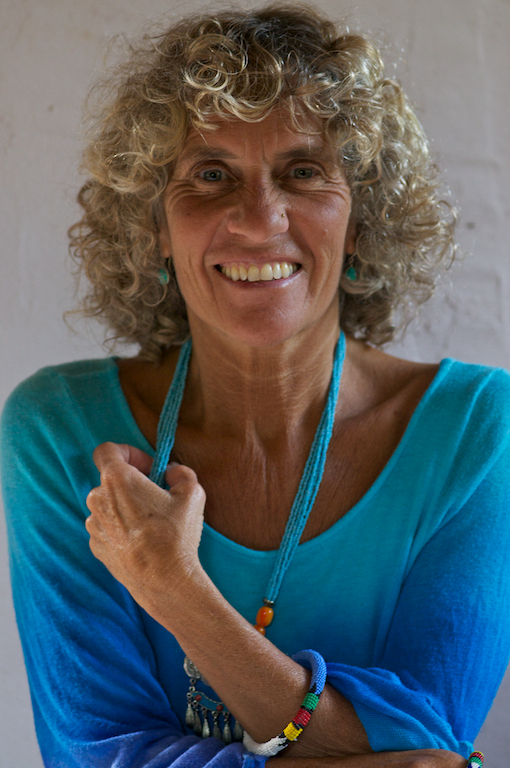 With her innate intuitive abilities strengthened by formal training in a variety of healing and therapeutic modalities, Anatara brings an eclectic array of tools to a reading, “listening,” or counseling session. Using that well equipped inner storeroom, Anatara is able to instinctively tap in to the best practice or set of practices that will assist an individual client to find their own knowledge and original essence. Anatara sees her work as a kind of research mission, or even a search and rescue operation, meant to uncover fears, release energy and emotional blocks, and dissolve agreements with one’s self or others that no longer serve an individual’s true life purpose and essence. Effervescence is a particular element of life energy and by focusing on it with a client, she is able to help awaken others to a kind of cool sizzle of energy that taps into childlike wonder and joy. This mission of Anatara’s releases playfulness and rejuvenates a fundamental life force that often gets buried in life’s everyday cares and worries. Anatara is committed to rendering a lightness to life’s cares, reducing the seriousness and worry that robs people of playfulness and amusement, restoring peace and laughter, the very qualities of effervescence. A reading with Anatara is sure to leave you with a sense of peace, lightness, clarity and a confidence in being able to take steps, sometimes baby steps and sometimes big steps, toward resolving issues and creating a life with greater peace and certainty that you are on your best path. Anatara lives with her partner on Canada’s West Coast on the Gulf Island of Salt Spring Island, British Columbia. 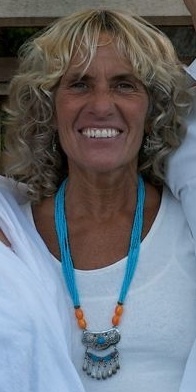 She has two adult children and is now the proud grandmother of two grandsons, who, at ages 5 and 8 light up her life. She views every day as a new opportunity for sharing the joy of life and spreading effervescence on this beautiful planet of ours. or see a complete list here.